The wait is over! 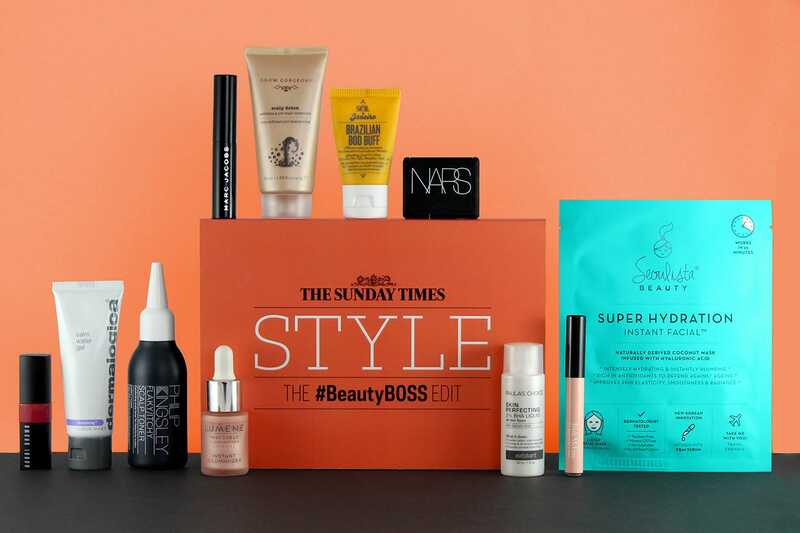 We’re so excited to reveal the #BeautyBOSS Edit by The Sunday Times Style, our new box showcasing a selection of beauty gems that have been featured in beauty director Sarah Jossel’s much-loved weekly column. Worth £165, this outstanding box features the likes of NARS, Bobbi Brown and Dermalogica, plus an additional eight tried, tested and #BeautyBOSS approved products that you’ll be excited to discover. Get yours for just £40! 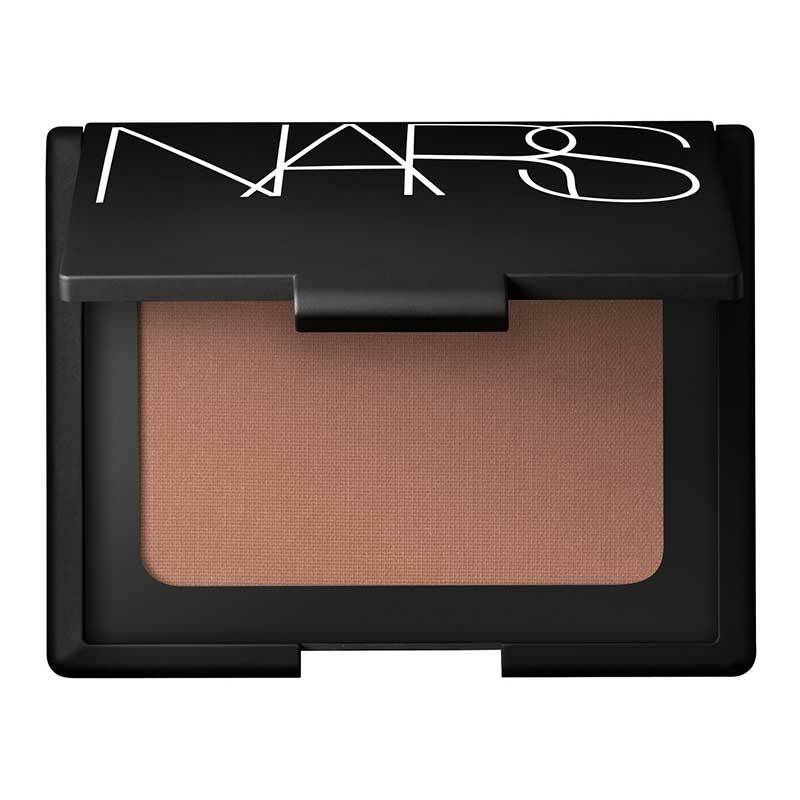 A tawny-toned bronzer to warm up winter-weary faces. There isn’t even a hint of shimmer, so you can break the usual application rules. 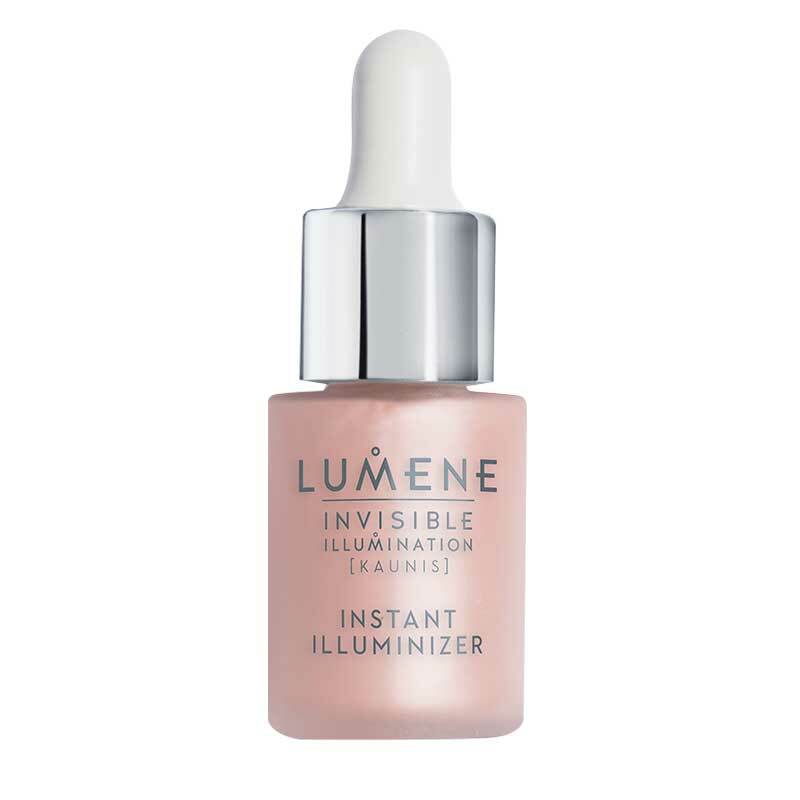 A lightweight liquid highlighter in a universally flattering shade of pink. Use to accentuate cheekbones and cupid’s bow. A healthy scalp is a prerequisite for strong, shiny hair. This treatment is packed with actives and enzymes to clean and nourish. A liquid exfoliator that sloughs away dead skin cells to reveal fresh, glowing skin. Use a cotton pad to apply once or twice a day. 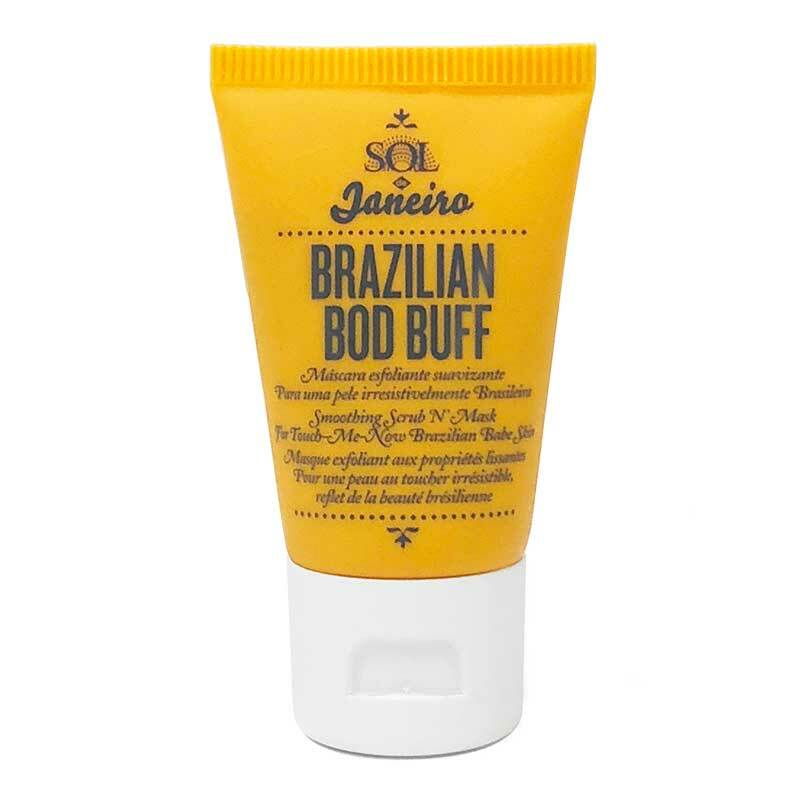 Acting as an exfoliator and moisturiser in one, this smells good enough to eat and leaves skin smooth and soft. 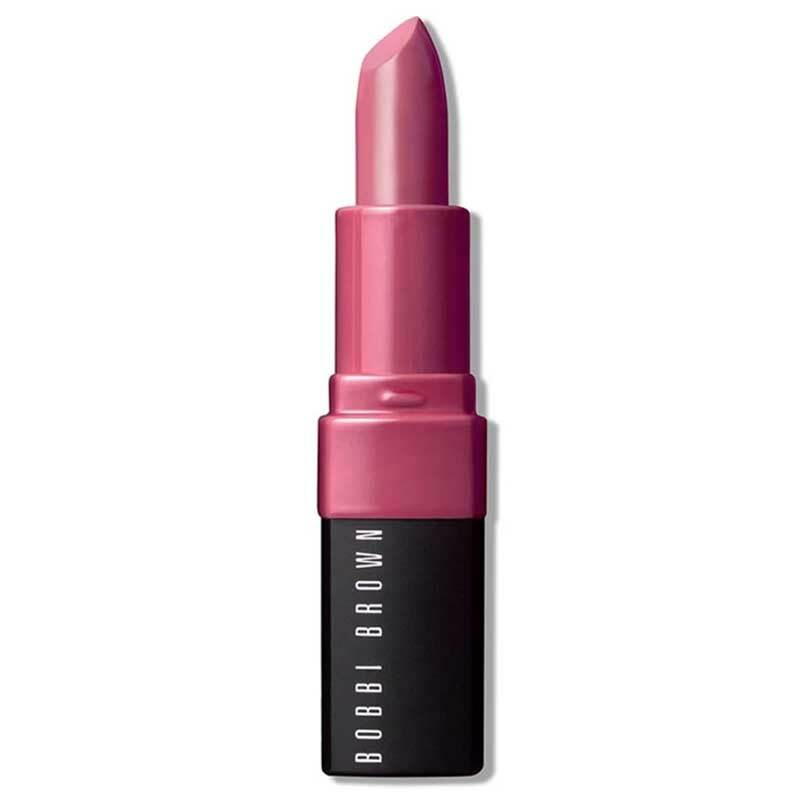 A buttery-soft conditioning lipstick with great staying power. All in a rosy pink shade – perfect for any occasion. 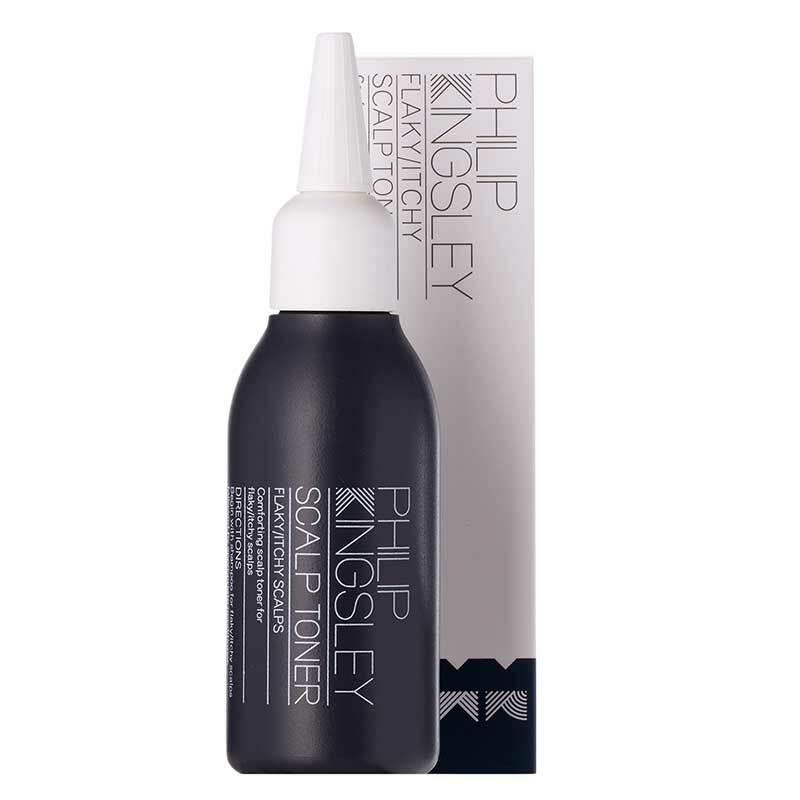 A soothing antimicrobial formula that sets to work on scalps that are shedding skin, delivered via an easy-to-use nozzle – result! Scribble this pinky pencil under eyes to offset dark circles and tone down the look of bags. 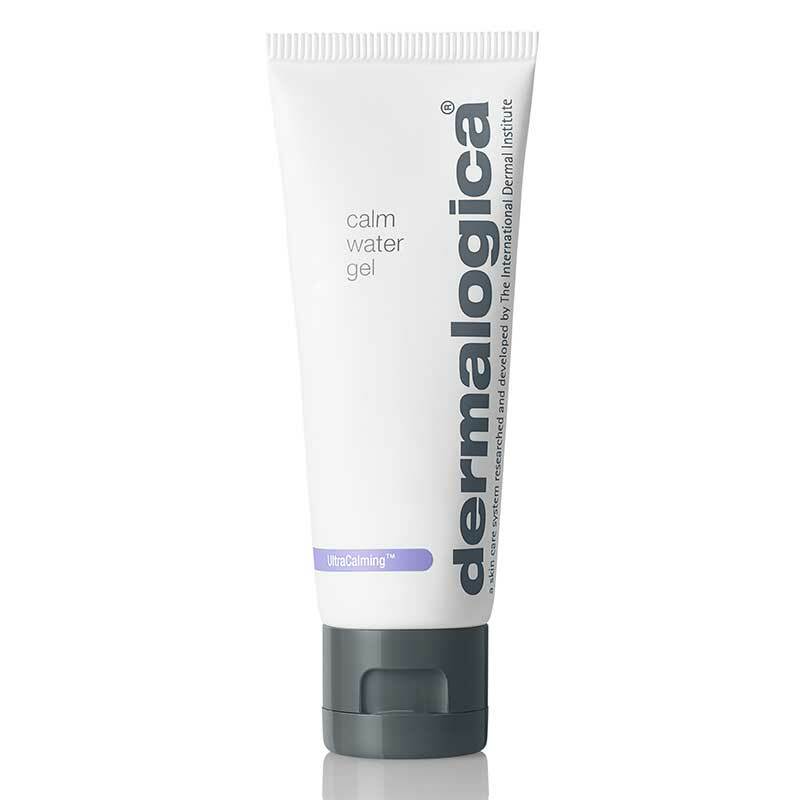 This refreshing gel sinks into skin quickly, providing a hit of hydration while cooling redness and protecting against pollutants. 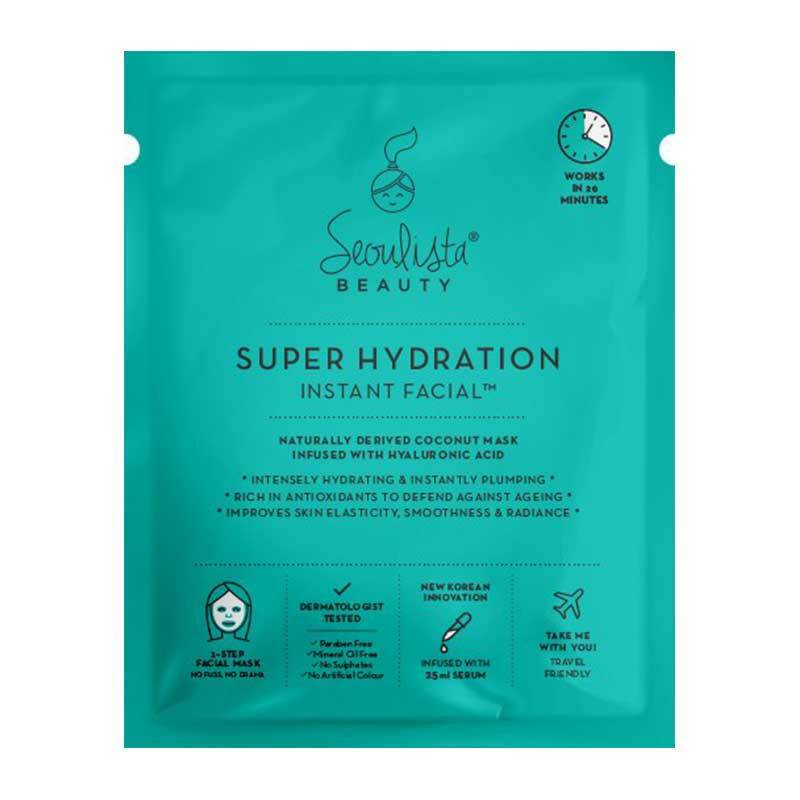 Like a drink of water for your face, this K-beauty-inspired sheet mask delivers hyaluronic acid to brighten, plump and hydrate. 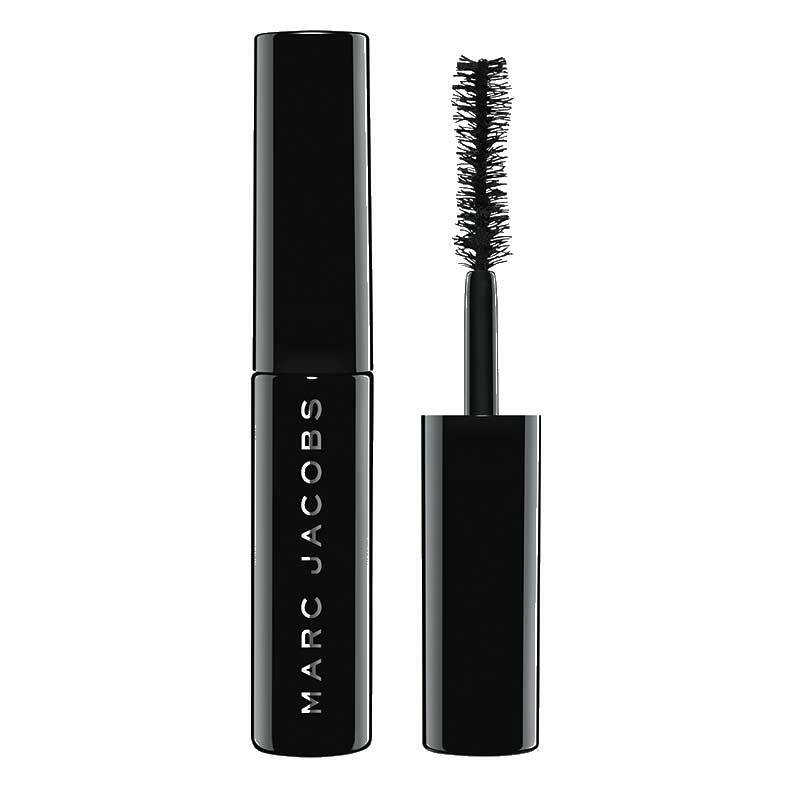 A chunky wand that lifts, fans and separates, coating lashes in a silken formula.